Commercial construction has been our specialty for many years and we understand that it can be simple or complex. Our well trained managers, staff, and crews have the ability to take on projects of all sizes and types. Our approach to all projects is strategic and organized, which is the main reason why our projects progress seamlessly towards successful completion. At the initiation stage, our professional project managers will conduct a survey about your project, which will include site analysis, cost and time estimation, and general project requirements study in order to initiate a contract scope. We will assist you in finding the best ways and solutions to bring your project to a high efficiency status by providing you with knowledge and experience that we proudly gained during our many years in the commercial construction industry. Upon completion of the initiation stage, Kastone professionals will then start organizing and preparing for construction. ​Construction will start once the management plan is ready and approved. The actual construction stage is highly dependent on the previous stages. We tend to follow all plans and schedules that are put in place at the earlier stages in detail in order to guarantee success. You can depend on Kastone for all your construction and multi-trade project needs as we only work with the finest skilled crews and sub-trades to cover all 16 divisions of modern construction. Our project control team will make sure that quality, cost, risk, and time are all being met and are to the expectations of our clients. We will not stop working until you are fully satisfied with what we’ve done. Period. Towards the end of every project, we will conduct a walk-through with our clients to make sure that the scope of work is fulfilled, and that there are no deficiencies with our complete product. Closing a project involves a detailed review of all aspects of the project in order to ensure product quality and client satisfaction. Documents are archived for future reference. Tenant fit-up projects are always unique and each has its own character. We provide a planned approach designed to deliver the project in the most efficient process possible by studying all aspects of the work and the conditions prior to tendering and construction stages. You can count on our team to complete your interior fit-up swiftly! If you have a new plan for your office, need to improve your space or don’t like the present look anymore, creativity and innovation are at the heart of the company philosophy. This includes designers who promote forward thinking on all renovation aspects and develop innovative ideas for even greater enjoyment and comfort. We create professional face-lifts for interiors and exteriors of buildings. If you currently have a commercial building and would like to push it’s envelope and increase energy performance or do any type of retro-fitting than we’re definitely the company to call. Our extensive experience in this field helps us stand out proud from the crowd. Call today and our representatives would be happy to answer all of your questions. Every company has a specialty and this is one of ours. We can customize any size corporate office or even small business offices to your needs. We’ve worked with dozens of happy clients to create safe & efficient layouts and office designs that are up to date with all local standard practices. We also have a great experience in preparing buildings with proper networking, temperture controlled server rooms and entire IT setup. We love working with different types of health-care clinics, because we know the great work they do every single day. Our trusted team at Kastone works closely with these professional fields to design proper facilities that would accommodate to the patient and the professionals serving these patients. Our methods are proven and have worked over and over, contact us today to learn how we can help you. Retail space like any other space is valuable. Since in the retail environment the purpose is to sell, you need to make sure your designs and layout from the beginning are created correctly to ensure maximum space for your retail goods therefore enabling your business to create maximum revenue. We would love to meet with you personally to discuss your project and let you know how we can help. Contact us for a project that's done right the first time! Our staff is committed to providing you with all the information you need to know about your project. 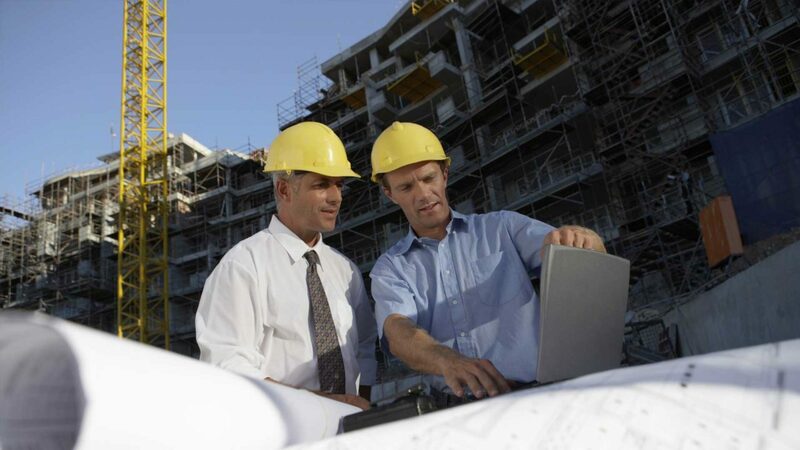 Our years of Construction Management experience will make your next project flow as smooth as 123. Are you looking for commercial services? Click here to view our commercial information.